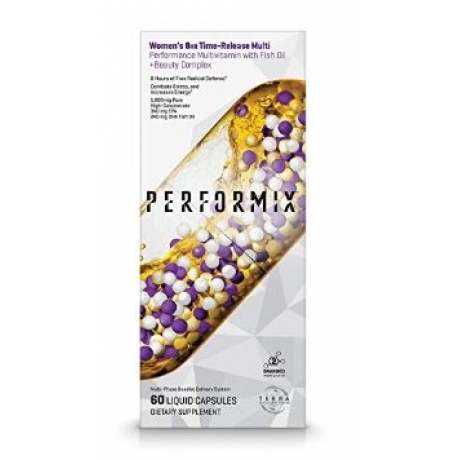 Unique to our women’s formula is an added complex of Collagen, Evening Primrose and Biotin. These proven ingredients support hair, skin and nails strength, healthy skin hydration and skin elasticity. As a dietary supplement, adults take 1 serving (2 capsules) in the morning on an empty stomach. Please read the entire label before use.